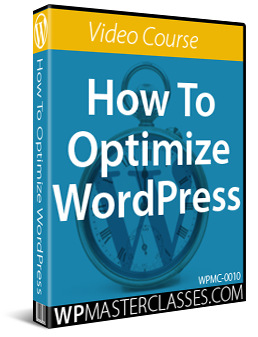 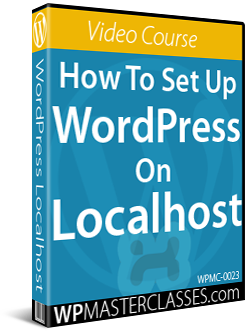 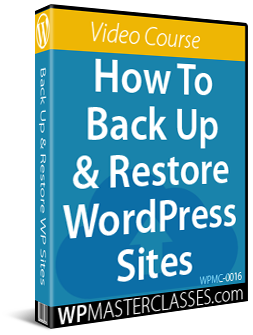 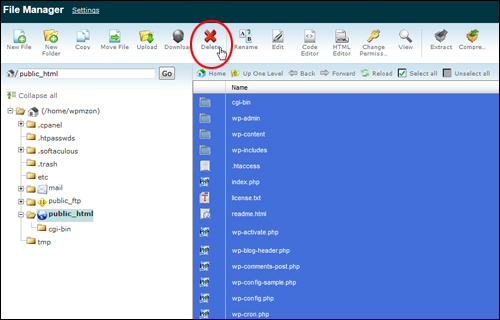 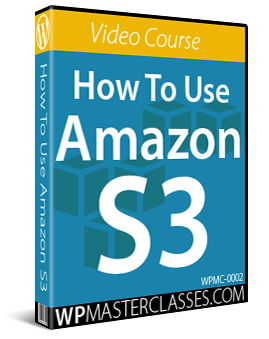 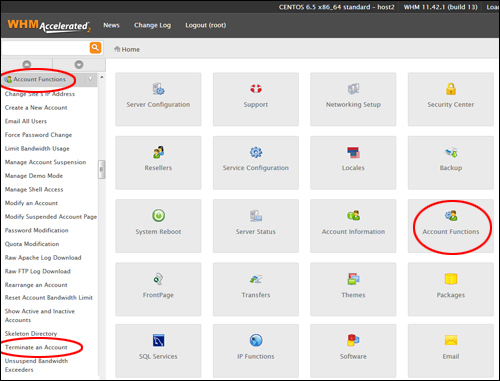 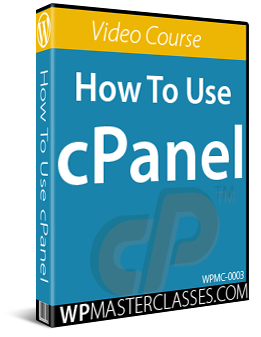 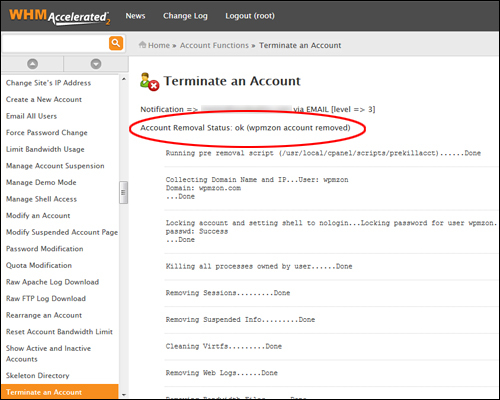 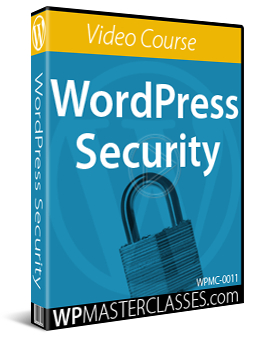 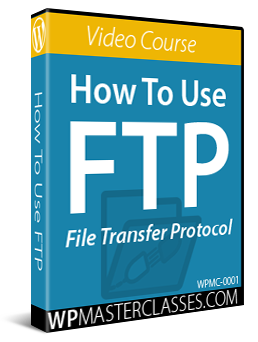 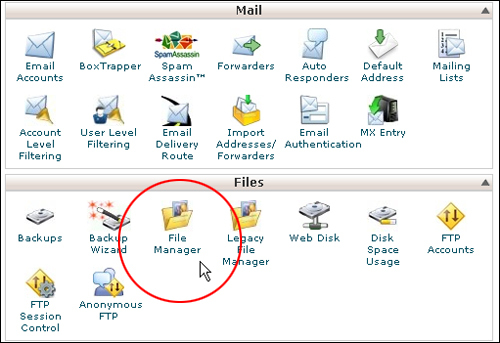 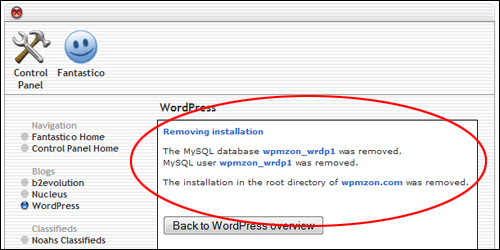 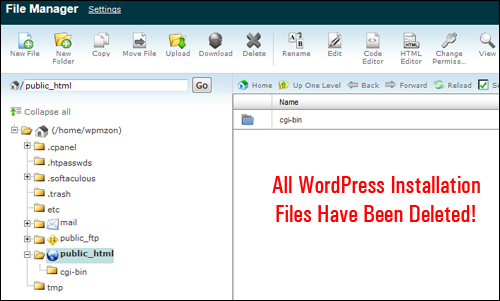 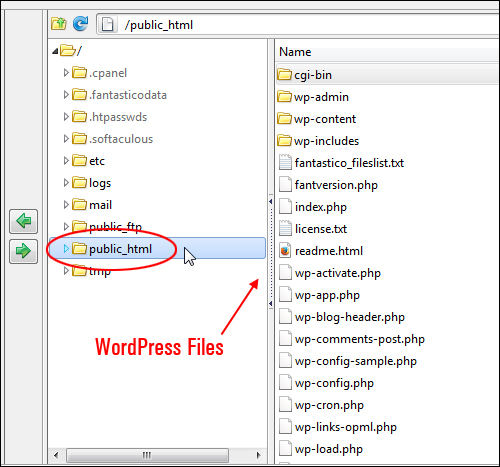 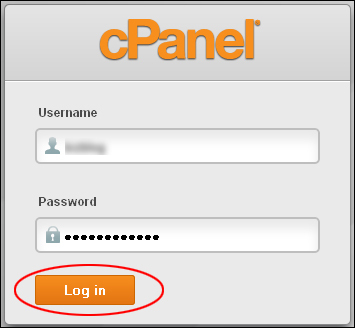 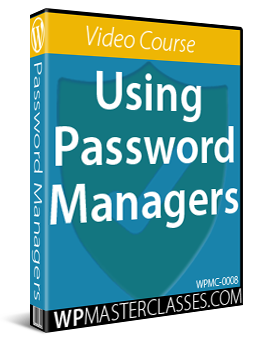 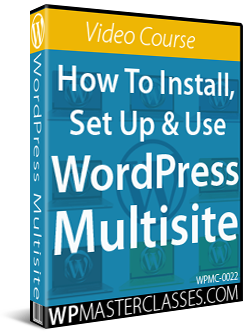 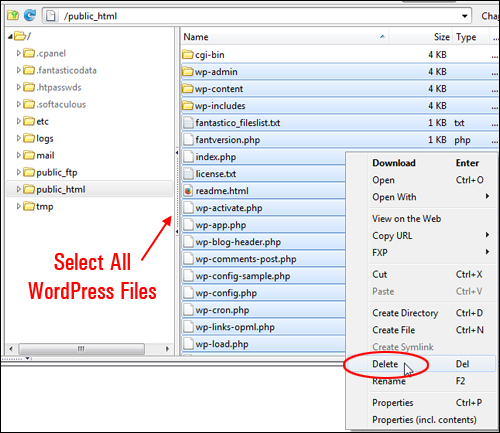 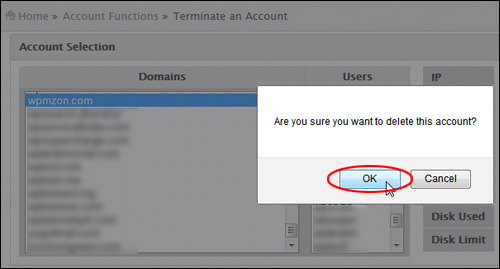 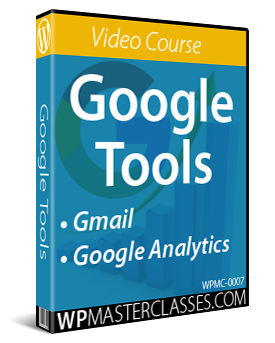 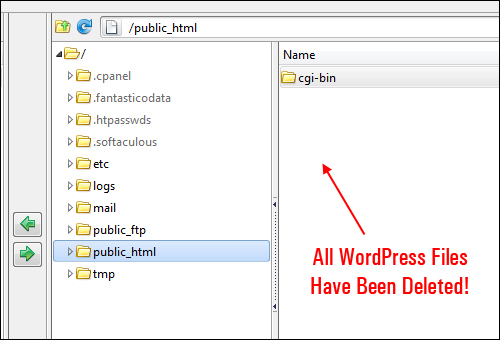 Learn how to delete your WordPress site and remove your WordPress installation files and data from your domain and server. 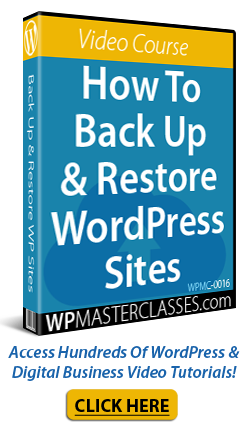 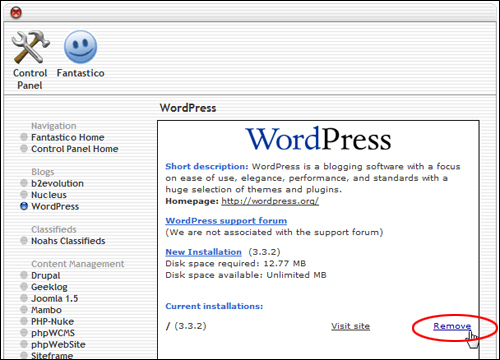 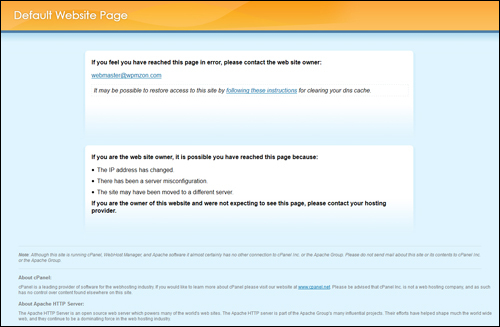 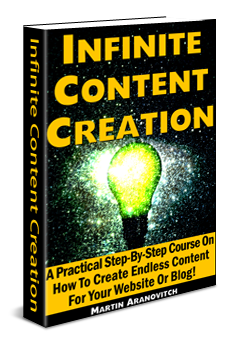 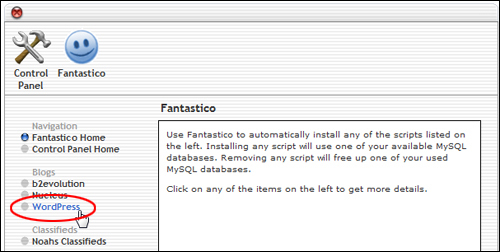 Before permanently deleting your WordPress site, make sure that this is what you really want to do. 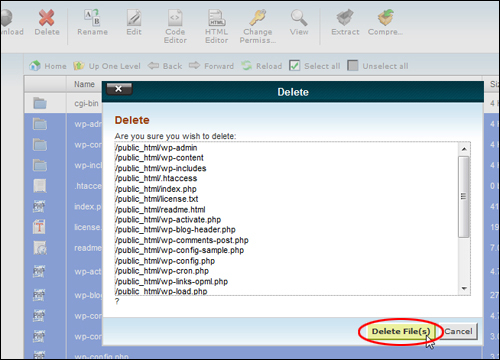 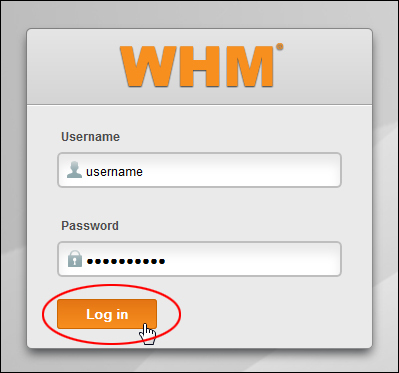 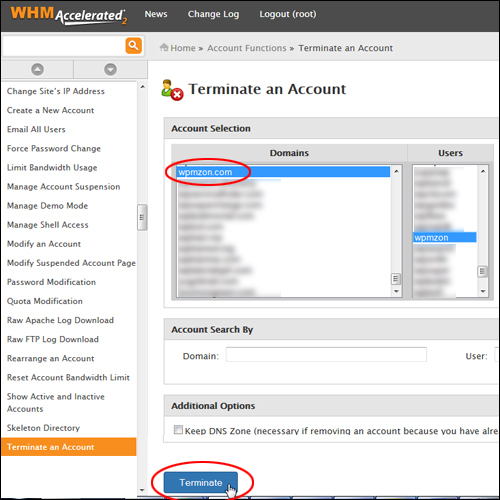 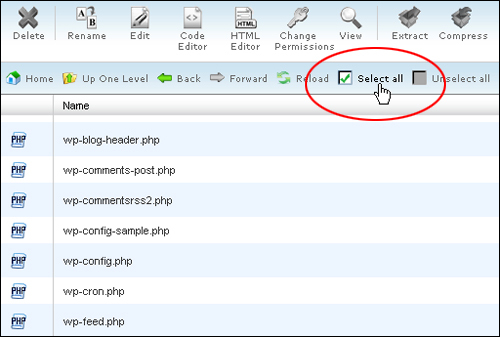 Deleting the entire domain that contains your WordPress site from your web hosting account is the simplest and fastest way to permanently delete a WordPress site. 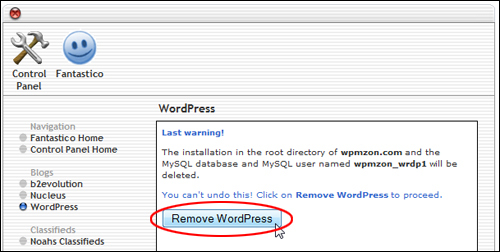 Originally published as How To Delete WordPress.